Home > Books > C'mere, Boy! Dog wants his very own boy. Though Mama warns him that a boy takes a lot of work, Dog is determined to find the perfect boy for him. Dog s search takes him from the pooch spa to the mall to the park, but none of the boys smell quite right. Finally, in an unexpected place, a promising-looking boy appears. Will Dog be able to train him? C mere, Boy! 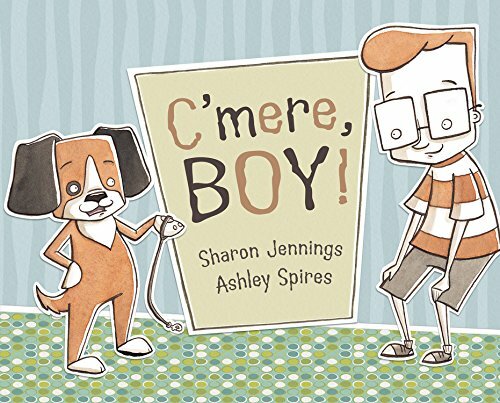 is a funny and fetching twist on the traditional boy wants dog story.